We are specialists in all areas of the flooring industry – and concrete floor is one of our most popular materials. 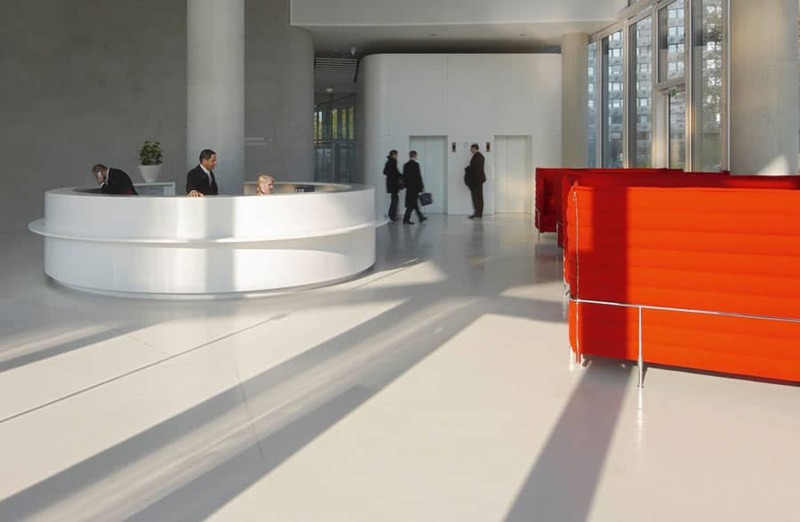 Based in London, our team have been working to develop and refine our concrete floor products and services. 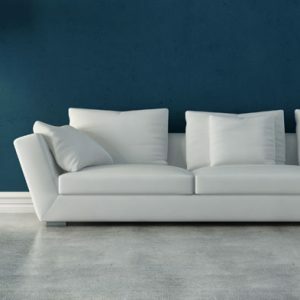 We are approved installers of ARDEX PANDOMO®, which opens up a multitude of exclusive design possibilities for each room: the base is a cementitious floor covering, which allows an almost unlimited range of designs and colours thanks to its unique design concept. Our origins stem from the commercial flooring field but we are now working closely with architects and designers on high end retail and interior projects such as Lyle & Scott in the West End. 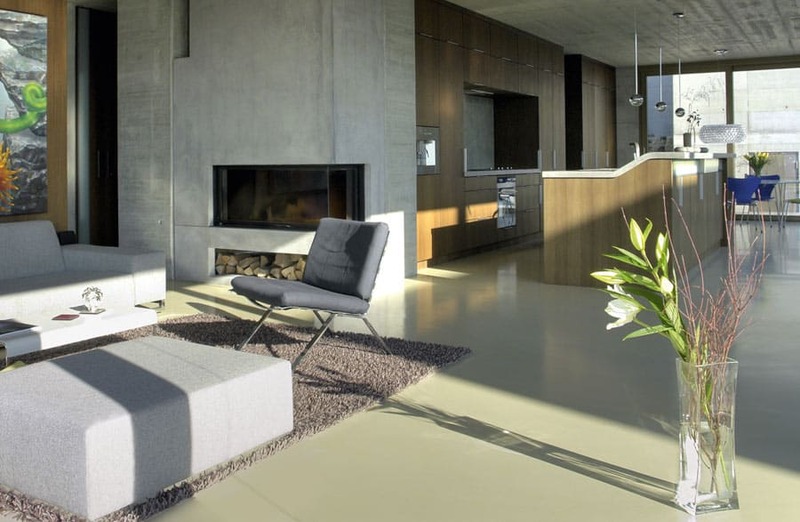 As polished concrete grows in popularity as a contemporary floor covering for the home we are now increasingly offering this product directly to our domestic clients. We are proud to be part of this product evolution, bringing polished concrete floor into the home, creating inspirational living spaces. We will always endeavour to provide you with honest and in-depth advice to suit your full requirements whether it be for a domestic, commercial or retail project. We are experts in concrete flooring, but we are artisans too and, like all good craftsmen, we approach our work with professionalism and pride. 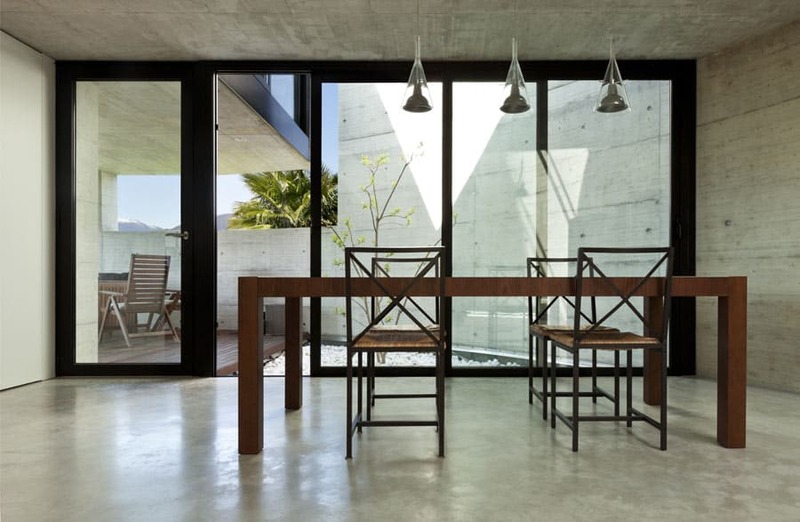 We offer a range of polished concrete floor options that are suitable for individuals looking to enhance their contemporary lifestyle – sample floors are available to view at our showroom. Quotations and site surveys are undertaken by our team of trained professionals. Please contact us for a free quotation. 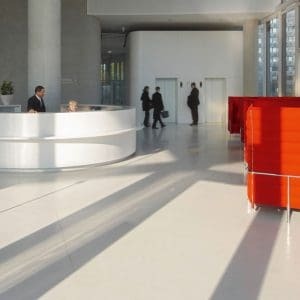 As ARDEX PANDOMO® approved installers we are able to offer the client an almost unlimited range of flooring to be freely and smoothly designed whilst offering the ideal conditions for perfectly implementing the vision of the planner. 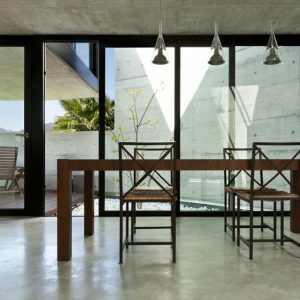 The idea is as simple as it is catchy: smooth, clear floor surfaces are created in a modern and simplified look by the cement-based materials. 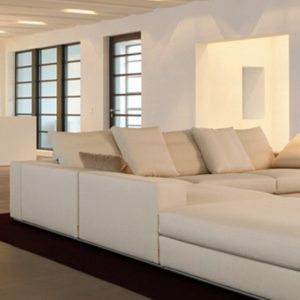 Using PANDOMO® Floor and PANDOMO® FloorPlus is exciting due to the abundance of variations available. The basic materials can be coloured with PANDOMO® dyes. Unique design effects can be worked in and pigmented ceiling, wall and floor surfaces can be seamlessly placed next to each other; in addition elements from other interior design materials can be easily included.